Day 10 of the 2018 World Cup brings us two matches from Group F: South Korea vs Mexico and Germany vs Sweden. It begins, however, with what should be a one sided Group G affair, as Belgium take on Tunisia. 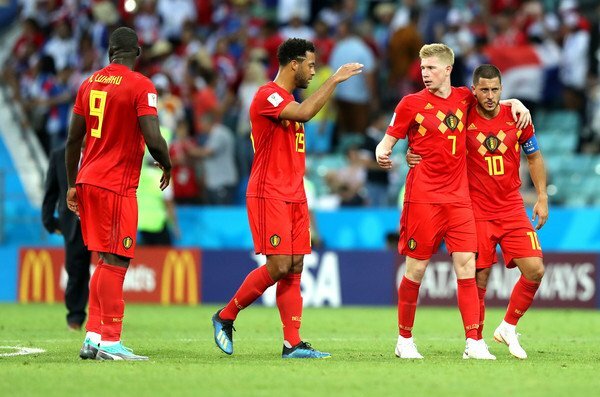 A match that could seal Belgium’s spot in the next round if things go according to plan. Following their 3-o win over Panama, Roberto Martinez is not expected to make changes in his lineup, and will deploy the same attacking approach as in the first match while utilizing Yannick Carrasco as a wing back. Tunisia didn’t bow down to England but were clearly outmatched, enjoying some referee decisions going their way. If all they can bring to the pitch is physicality, there’s not much of a chance of hanging next to one of the most talented teams in this tournament. Prediction: It is probably going to be more difficult than against Panama, but still, should be a Belgium win. An interesting match between the “smaller” teams in this group, physically that is. Both teams love to keep the ball on the ground, but the tactical strictness of the Koreans with very little room for creativity (or very little ability to deploy it) could come in handy for Mexico, who stunned Germany not just by beating but by completely outplaying them. Colombian head coach Juan Carlos Osorio loves to change tactics from match to match, and it’ll be interesting to see what he comes up with for this game. Prediction: Mexico win again and book a place in the round of 16. 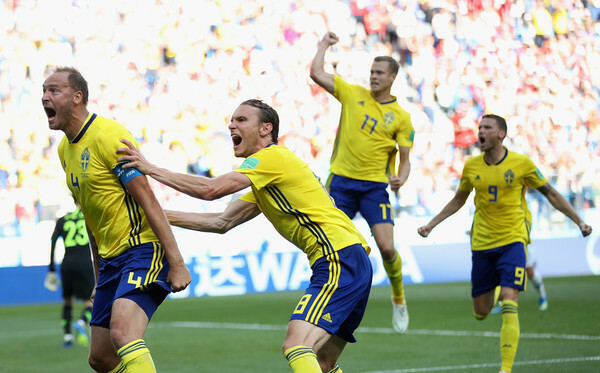 Because of the familiarity and the pretty straightforward way Sweden play, this match should be easier for Germany, despite being a high-pressure, must-win affair. Don’t be surprised if you see a couple of changes in the German lineup – as much as Joachim Low loves to show his loyalty to some players, he probably understands that their opening match loss was more than just a bad day. The two last met in the 2014 World Cup qualifiers, with 16 goals in two matches between the sides. Don’t expect these kind of numbers in tomorrow’s match. Prediction: It won’t be easy or pretty, but Germany will win it.